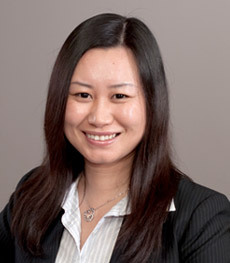 The firm would like to congratulate Tina Wang on obtaining her Certified General Accountants (CGA) designation. In 2008, Tina obtained her Bachelor of Business Administration from Simon Fraser University (SFU), majoring in Accounting and Finance. Tina first joined MTI in 2007 as a SFU co-op student and became a permanent staff in 2008. She continued her studies in the CGA-BC program while building her experience at MTI primarily in taxation, including non-resident taxes. Tina expertly managed her time between studying, work, and being a new Mom to successfully complete her CGA.